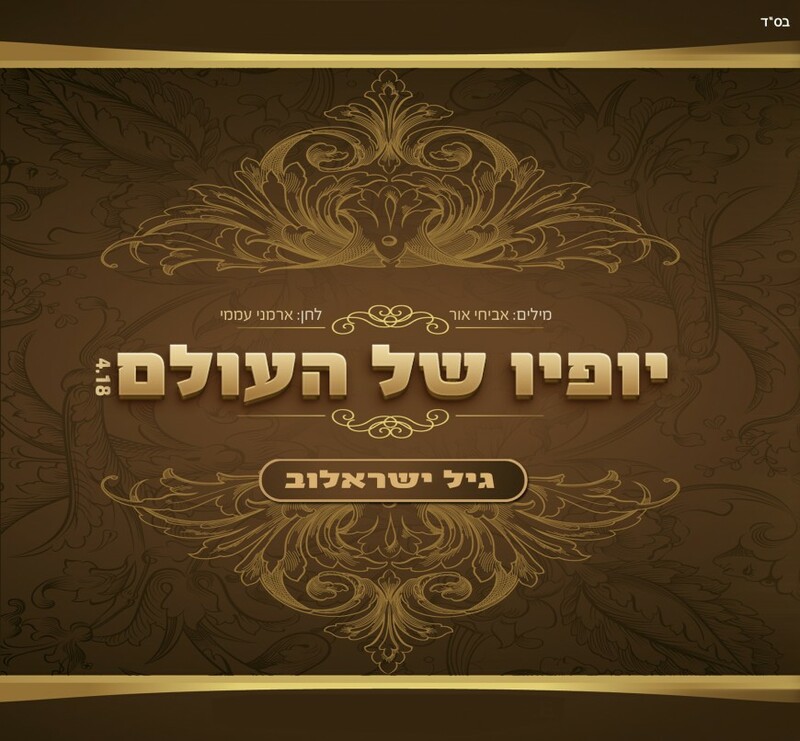 While on the path towards his first album, Gil Yisraelov is releasing a new single “Yofyo Shel Ha’Olam“. 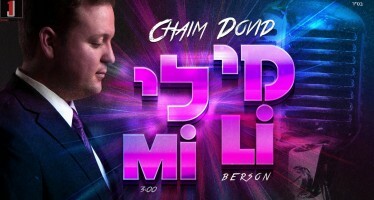 It is a soft, emotional ballad, depicting a conversation between a father and his son, between Am Yisrael and Hashem. 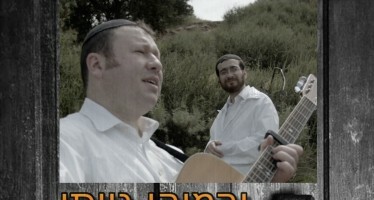 Yoni Eliav did the production of this song. They used some of the best musicians from Israel and abroad, combining Oriental styles with classic styles of music. The song is accompanied by a music video to give you a little peek into the makings of creating a song. Gil Yisraelov also happens to be a part of the ever popular group Moetzet Hashira Hayehudit created by Yishai Lapidot.